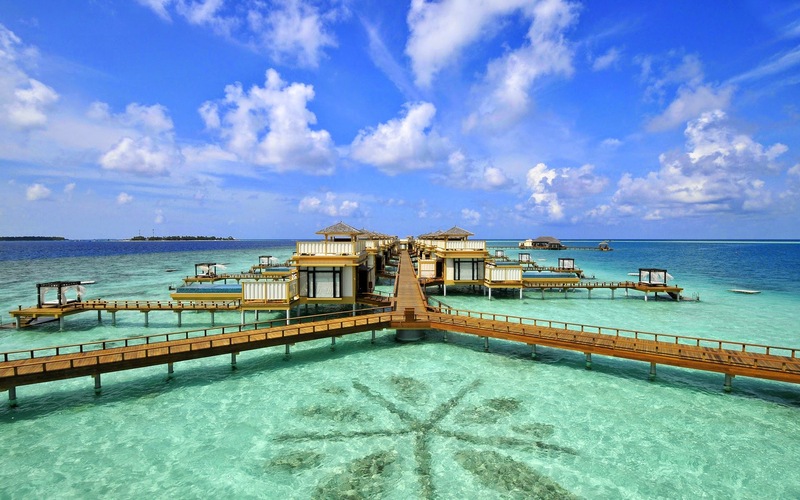 Since 2005, Angsana Velavaru has built a reputation for being one of the first, and most popular, family-friendly luxury resorts in the Maldives. With its unique in-ocean villas and beachfront chalets, complemented by more than a hundred activities for all ages to enjoy; an award-winning spa, unforgettable private dining experiences, a PADI 5-star Gold Dive Centre and choice of restaurants to satisfy every taste, Angsana Velavaru commemorates its 10th anniversary in 2015 as one of the leading resort’s in the Maldives, perfectly designed for the young, and young at heart. Angsana Velavaru is among a handful of resorts in the Maldives to offer in-ocean villas. Guests can enjoy a 180 degree panorama of the Indian Ocean, whilst being only a step away from the vibrant reef. 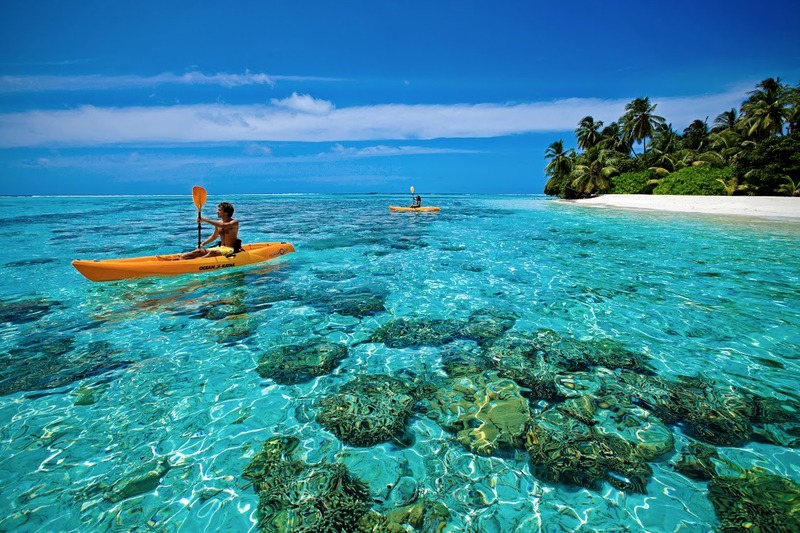 Angsana Velavaru is the only Maldivian resort offering more than a hundred activities for its guests. From the hydrofoil, fishing or a romantic dinner on a castaway island for adults; snorkeling, diving or banana boats for teenagers; or bubble-making lessons, dolphin watching tours and handicraft classes for the kids. With three restaurants offering different cuisines: seafood at Funa, Maldivian delights infused with an Asian twist at Kaani and Italian cuisine at Azzurro, every tastebud is satisfied. Angsana Velavaru Spa’s signature treatment, the Coconut Lime Body Polisher and Avocado Nourisher Body Conditioner incorporating local ingredients, is perfect to soothe sun-kissed skin. Since 2005, Angsana Velavaru has hosted more than 450 weddings, including full resort buyouts. The resort offers a wide variety of wedding options from a classic sunset beach wedding; a romantic ceremony on a castaway island; to an exotic underwater wedding for a one-of-a-kind experience. Guests of Angsana Velavaru are welcome to enjoy its award-winning, signature cocktail: Island Forest Fire created by the resort’s mixologist Rukman, inspired by the blue of the ocean and the heat of the sun. Surrounded by a pristine reef, guests can experience some of the world’s most beautiful diving and snorkelling spots, filled with huge schools of colourful fish, Whale Sharks and manta rays amidst vibrant coral gardens. The word Velavaru means “Turtle Island” in Dhivehi, the national language of the Maldives; a name bestowed to the island due to being home to two critically endangered species, the Hawksbill and Green Sea Turtle. The resort’s Marine Laboratory protect their nesting sites and help release baby turtles into the ocean once they are larger and less prone to predators. Guests are welcome to take part in the conservation activities by exploring the coral reefs on a guided snorkelling safari as well as through the resort’s coral replanting programme. To celebrate its 10th anniversary, on July 24th 2015, guests will be invited to participate in a special turtle release. Angsana Velavaru is proud of its team: many associates have been with the resort since its opening. Among them include Ahmed Mujuthaba (Assistant HR Manager), Abdulla Faiz (Assistant Transportation Manager) and P. B. Basnayake (Junior Sous Chef) ensuring guests are welcomed like family. Since its opening in 2005, Angsana Velavaru has collected awards for its spa facilities, conservation projects and more. Highlights include The Best Luxury Beauty Spa in Maldives in the 2013 from World Luxury Spa Awards; Indian Ocean’s Leading Diving Resort 2007 by World Travel Awards; 2012 Gold Circle Awards by the visitors of Agoda.com; as well as Award of Excellence by booking.com in 2014. From 20th July to 20th August 2015, every couple or family staying at Angsana Velavaru will be invited to celebrate the resort’s anniversary by choosing from five special, complimentary experiences offered by the resort. Guests can ‘Make a Wish’ choosing from a sunset cruise, pre-dinner cocktails, discounts in the Spa, Gallery; on food or beverages during their stay. The resort’s GM (the magic ‘Genie Manager’) will grant wishes to a few lucky guests each day to redeem their gift. Enjoy the resort’s anniversary offer Live for Party is available for travel up to 30th September 2015. Enjoy 10 complimentary activities, unlimited soft drinks and a 20% discount on spa treatments. Terms & conditions apply. For reservations please call +960 676 0028 or email: [email protected] for more information. Angsana brings the adventure back into travel whatever your age or reason to visit. Intertwining local chic and a vibrant fun-filled atmosphere, Angsana offers exotic destination playgrounds across the world. Each hotel is uniquely designed to provide spacious stylish rooms and suites, perfect for couples, families and groups of friends. 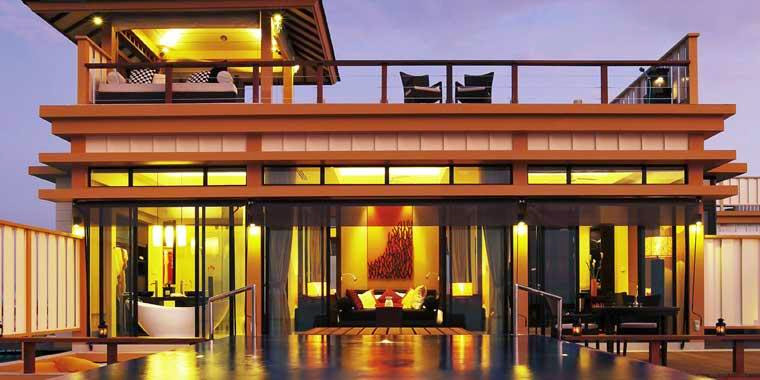 Managed by the Banyan Tree Group, Angsana operates 13 resorts and hotels, over 40 spas and 40 retail galleries.